A set of 2 Short Allen Bolts, which can be used to attach either of the Backrest, Footrest or Seat to the Signet High Chair (or Backrest/Footrest to the older Svan High Chair model). 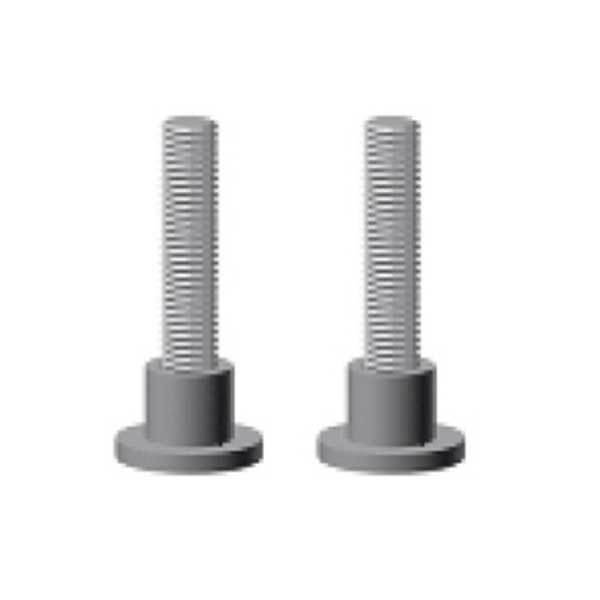 You will need an Allen Key to tighten these bolts (not included). 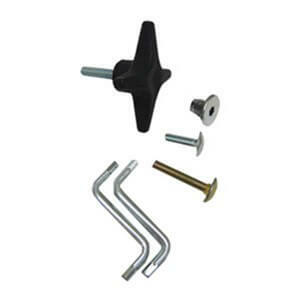 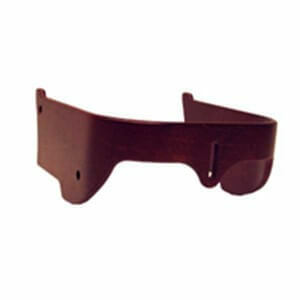 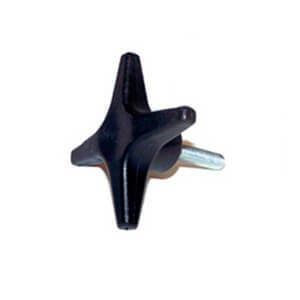 These parts are compatible with both the Signet High Chair and older model Svan High Chairs.